Thanks to Rapid Press's short-run printing, you can print color copies at the speed, quality, and low price of advanced digital technology. And we offer competitive pricing on hi-volume runs. 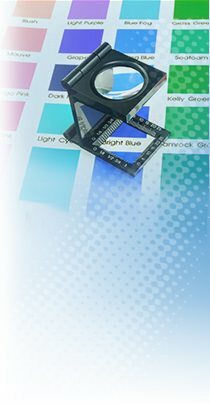 We offer our customers only the best and most efficient full-color printing services in Fairfield County, Connecticut! • On-demand color copying services fit your schedule. • The highest available print quality at everyday low prices. • Your choice of paper stock and glossy finishes. Rapid Press specializes in color copies for Stamford and all of Fairfield County, Connecticut. To print color copies, call us today at 203-348-8884. No matter what type of printing or copying services you’re looking for, Rapid Press has the expertise and resources to suit your particular needs. Talk to a knowledgeable Rapid Press representative today. We look forward to assisting you with our full-color printing services!